The IFAF is endeavouring to develop further methods for the checking and verification of vehicle identities. 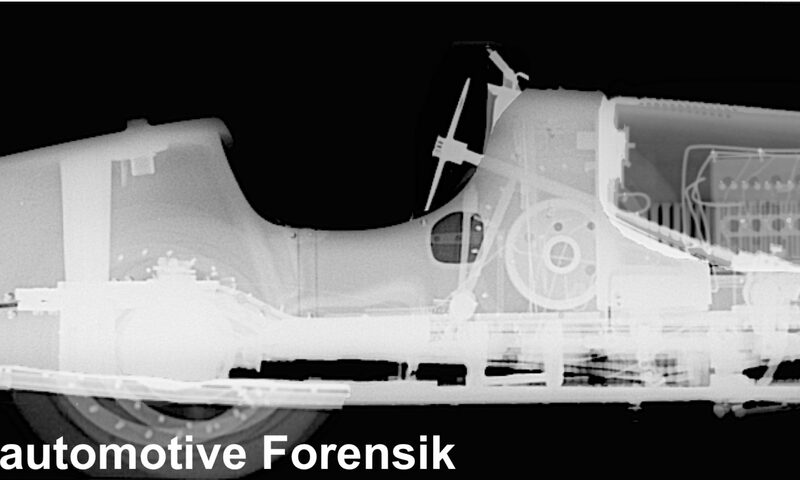 The IFAF is adapting the most recent scientific findings and methods for application in the area of classic vehicles. Within the scope of the studies data is to be collected and catalogued. The IFAF is supported in its work by technical and a scientific advisory committees.